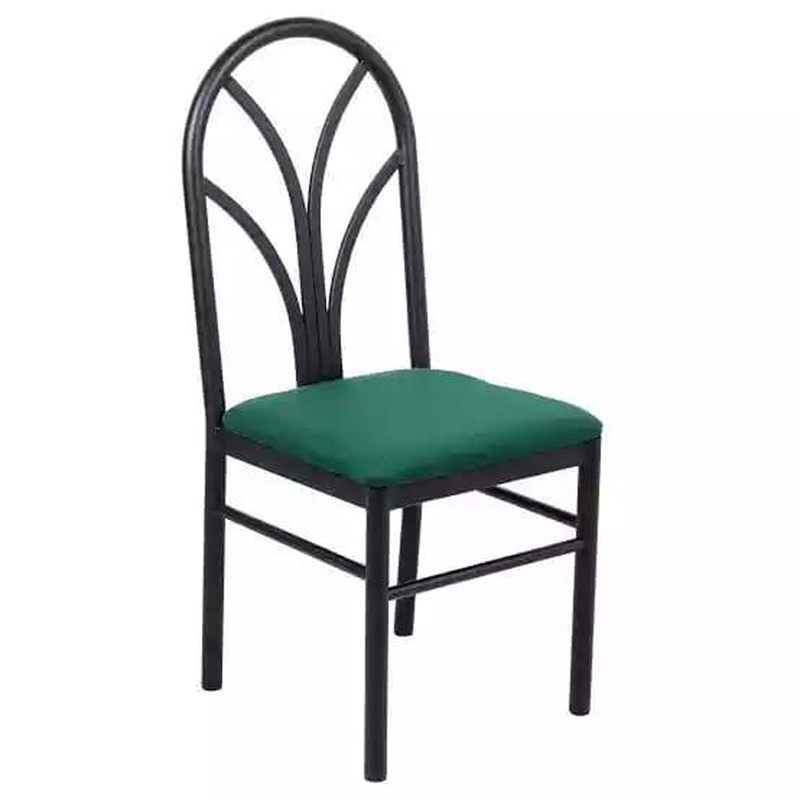 Our company has been engaged in manufacturing and supplying an Executive Armless Chair. 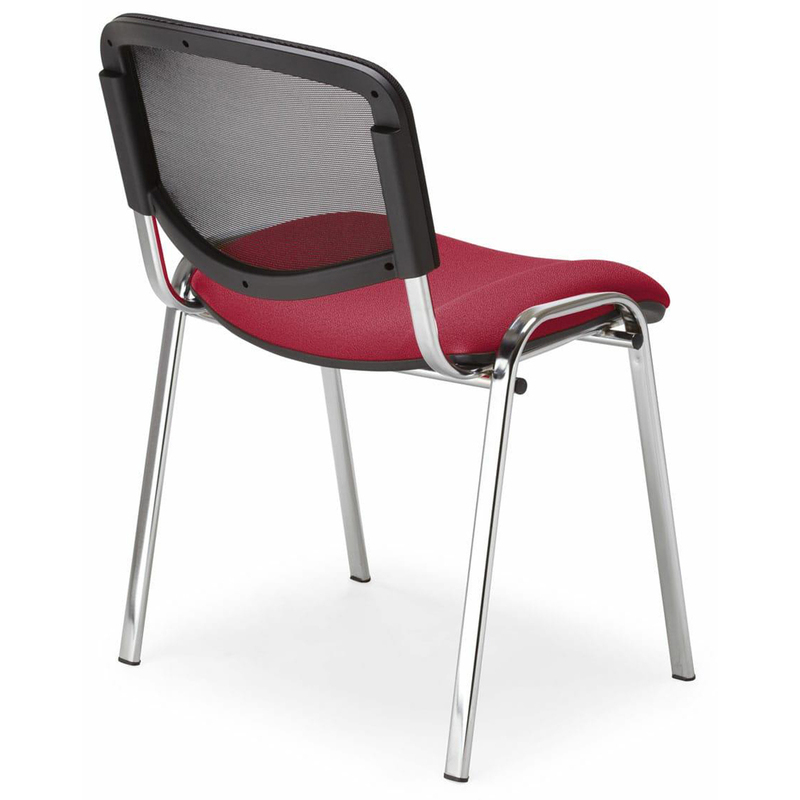 This chair lets you provide maximum comfort during sitting because of its padded seat and mesh back support. The legs have anti-skid rubber shoes ensure great stability on sleek surface. 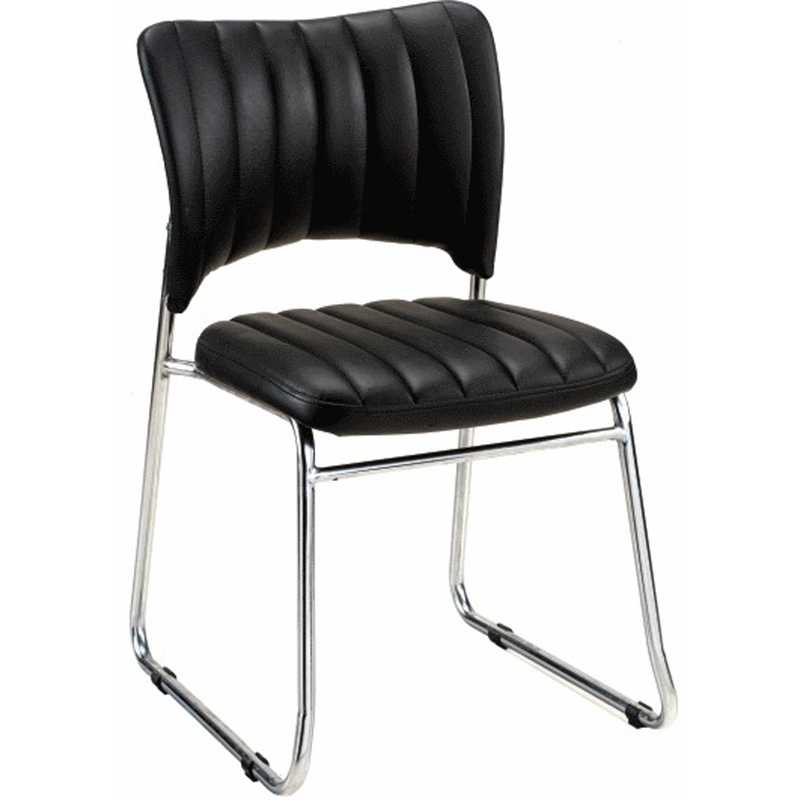 The body structure is made out of top-notch stainless steel guarantee great durability. It is crafted with alluring pattern and has attractive design that makes it look appealing. 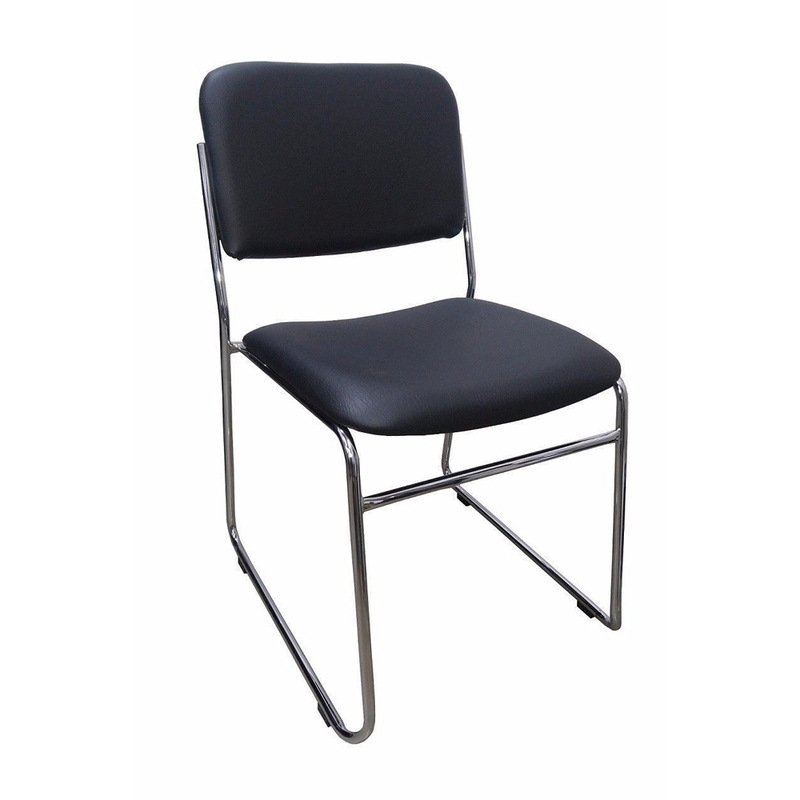 Executive Armless Chair is available in different shapes, sizes and patterns as per clients' demands.